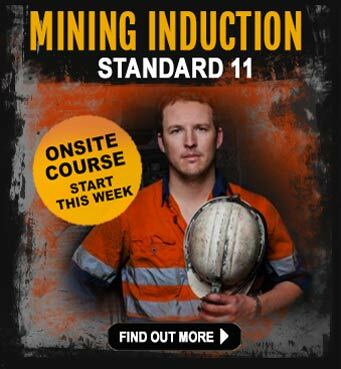 How to conform to mine standards as well as just how a mine site operates. Attending morning briefings and pre-start checks…plus a whole lot more. 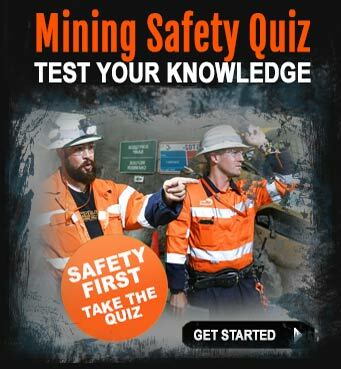 The training course is run under the Mining and Quarry Act where you will work alongside other mining machinery such as excavators, water trucks, light vehicles etc. The training site is huge, with haul road circuits so you can really get to experience the power and thrill of driving a big dump truck. There are plenty of challenging driving conditions, including declines, inclines and a range of different substrates. 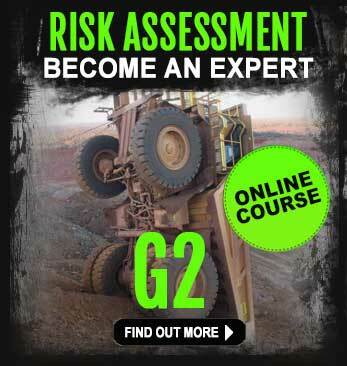 Dump truck courses can runs weekly. Once you’ve booked your spot, we will find the best times and dates that best fits in with your availability and the vacant spots on the course. Whilst there is a continuing push for companies to hire new starters, the more similar experience you can get, the more likely you will be of securing a long-term position. 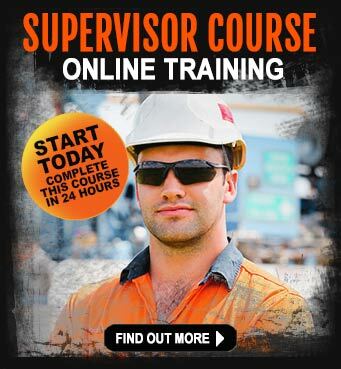 The skills you will learn on the training course, plus the qualification: (RIIMPO311D – Conduct Rigid Haul Truck Operations), will absolutely improve your chances of getting a well paid mining job. Please note: Basic English, reading and writing skills are necessary due to safety requirements. You will not be accepted at the course if you don’t have these basic skills.